Imagine this: You tell us that you’ve been wanting to get out of the city for a while but don’t want to get away too far. Then you trust us when we say we’ve got a plan, you sign up for this adventure. We send you the location to a gorgeous campsite under 2hours away from your city but you have no idea what this place looks like. So you pack as per your minimal need, turn up there, pitch your tents and camp for a night in the company of those like-minded to you. 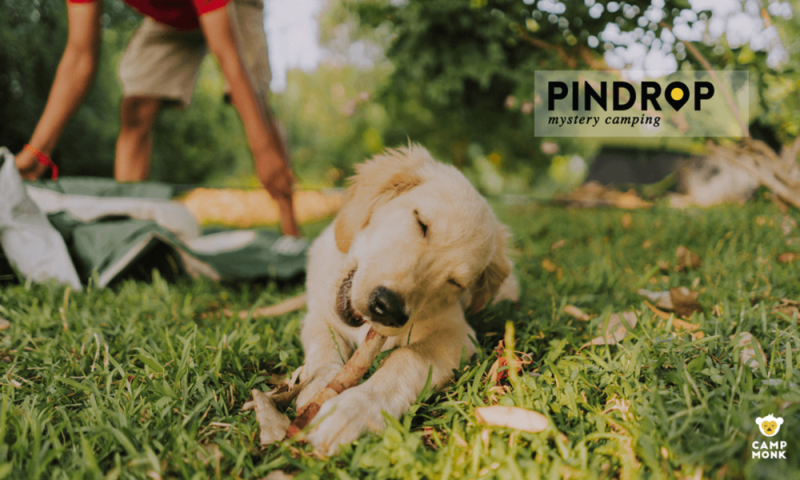 Pindrop is a mystery camping experience based on discovery and exploration initiated by Campmonk. It’s like a treasure hunt and a camping experience rolled into one! We pick a beautiful location, keep it under wraps until the camp day and host you for a DIY camping experience. You bring your food, gear and yourself to the campsite and we’ll ensure that you land up at breathtaking places every time. To tickle the sense of adventure and feel serendipitous.